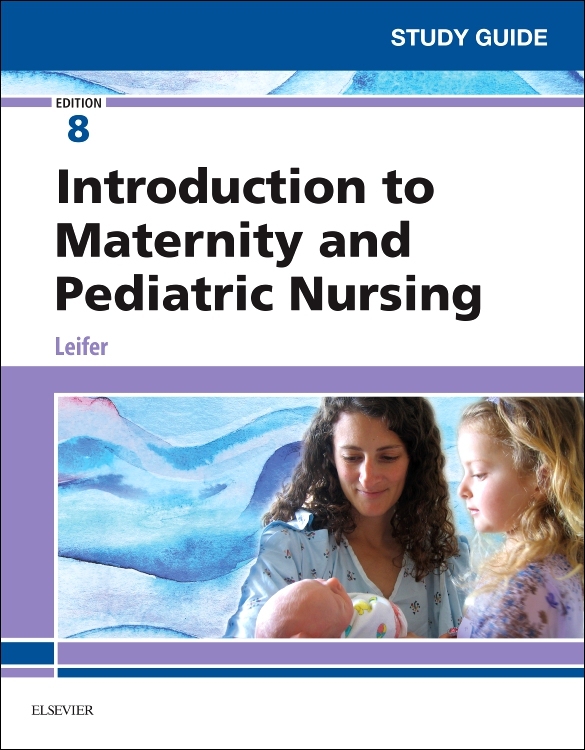 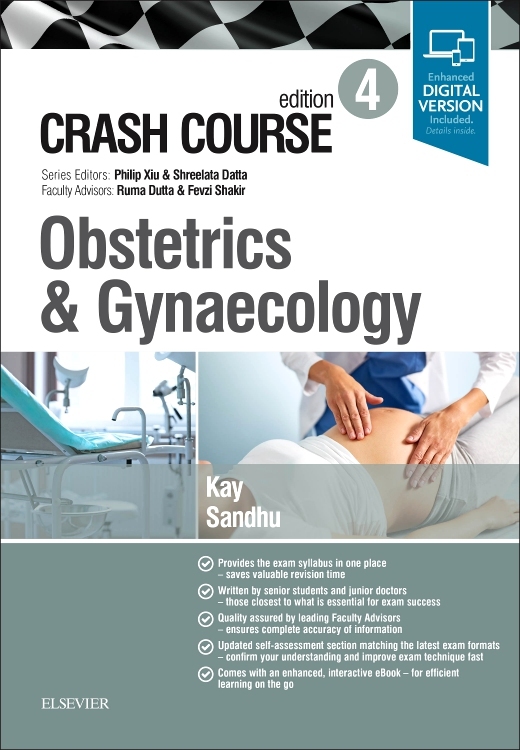 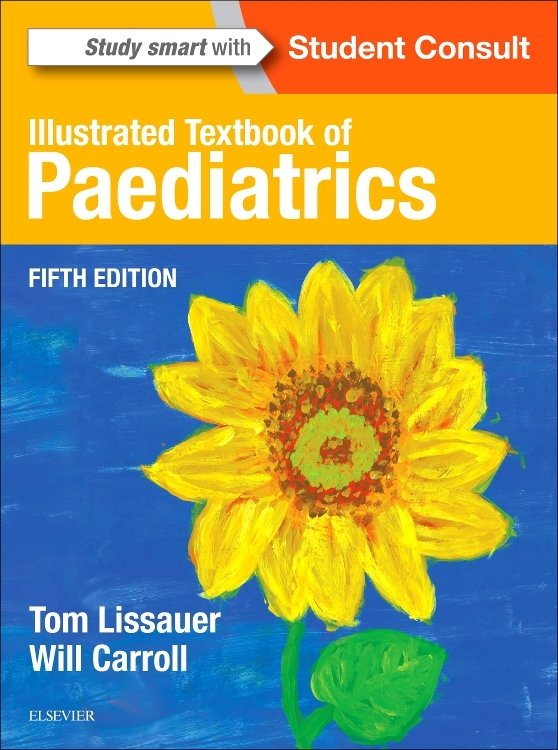 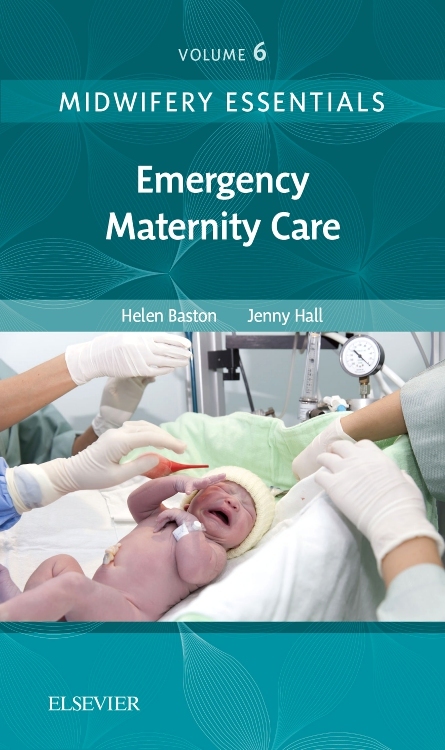 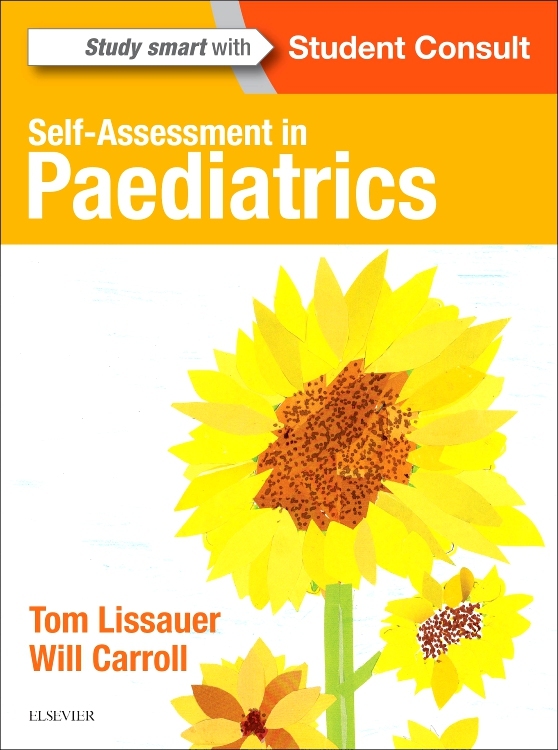 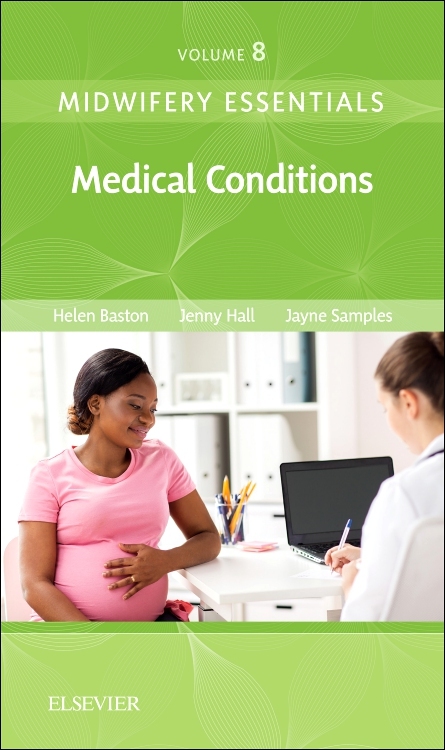 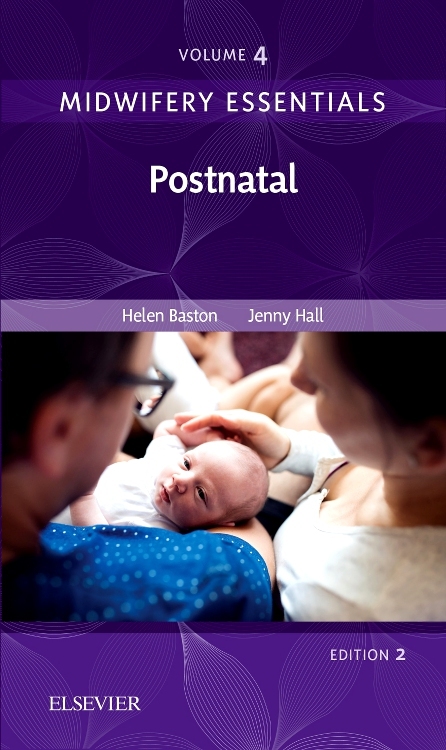 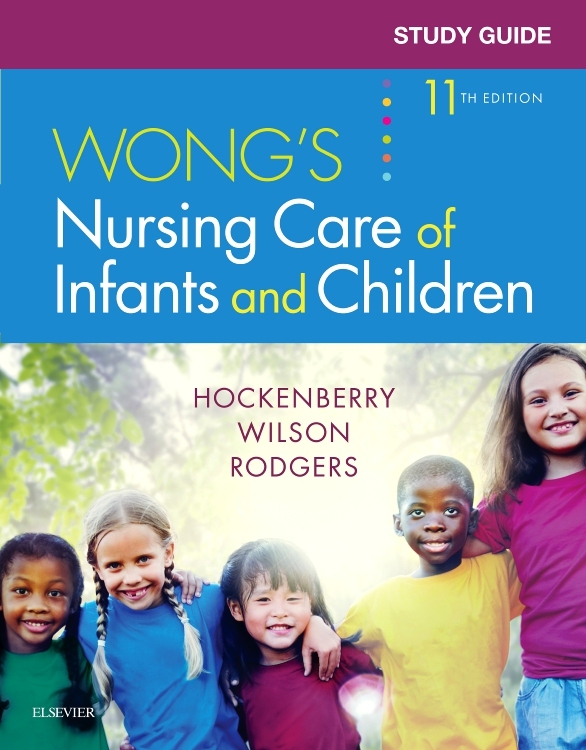 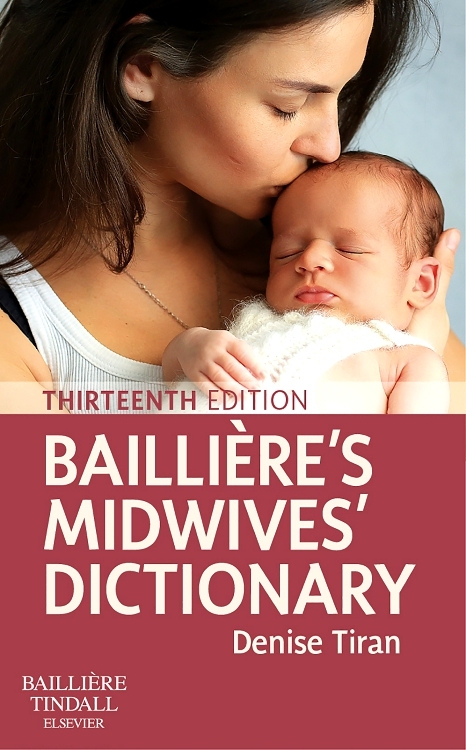 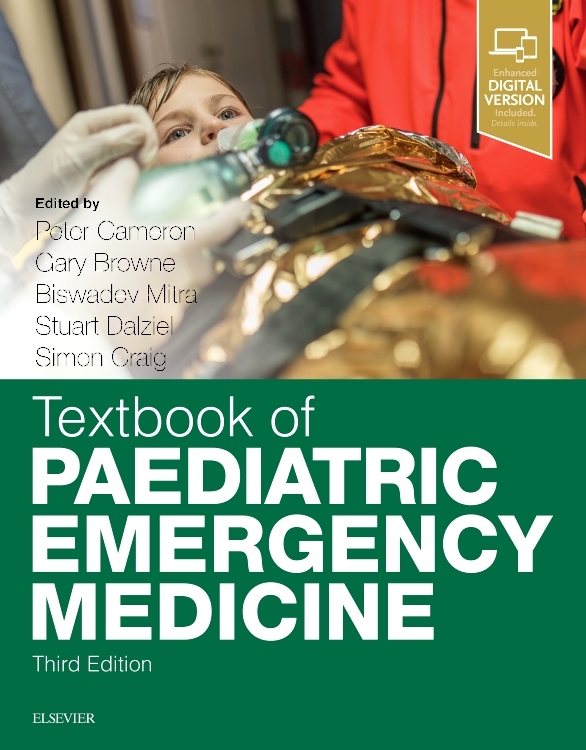 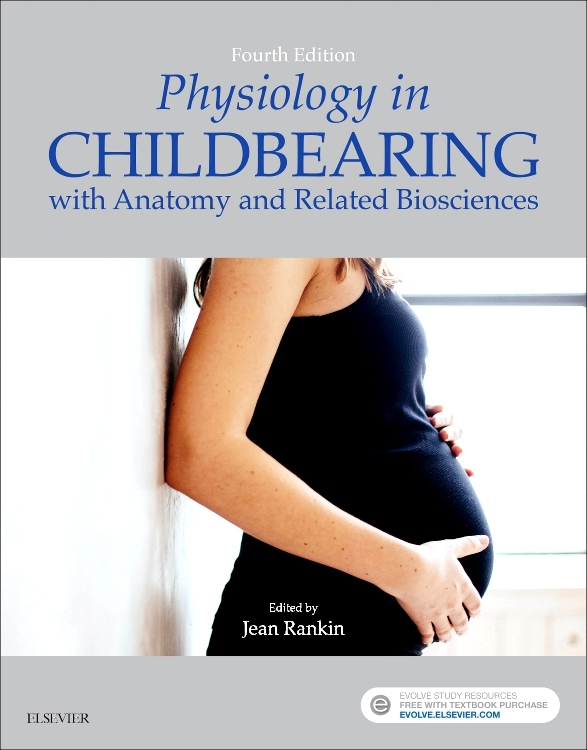 This is the ninth edition of a well-established, introductory text providing in-depth information on the care of the newborn, both normal and abnormal, full-term and pre-term, from minor to major abnormalities and illnesses. 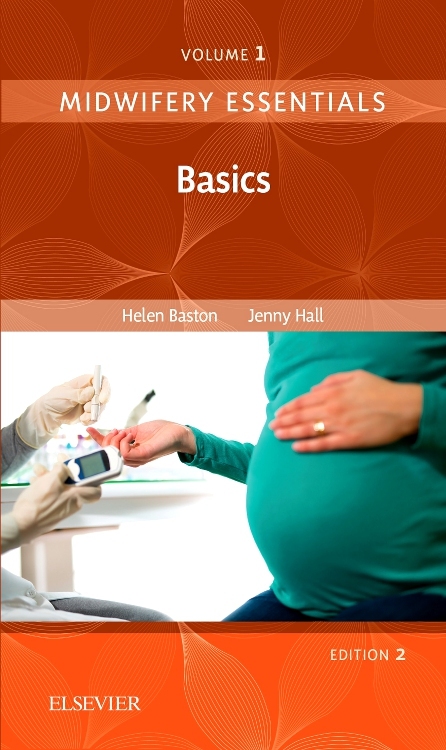 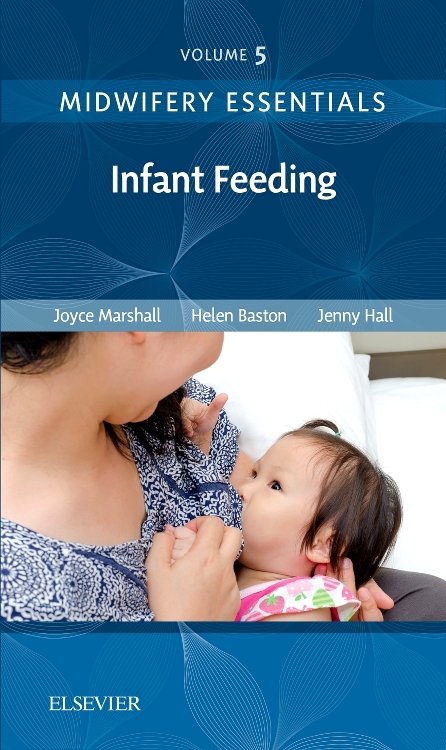 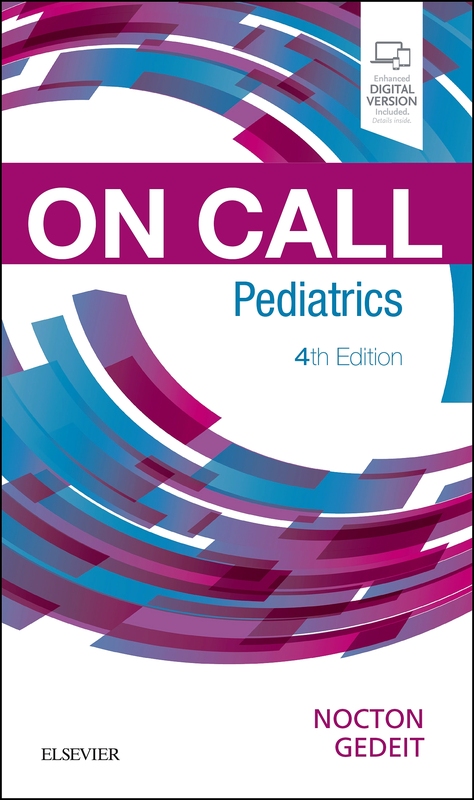 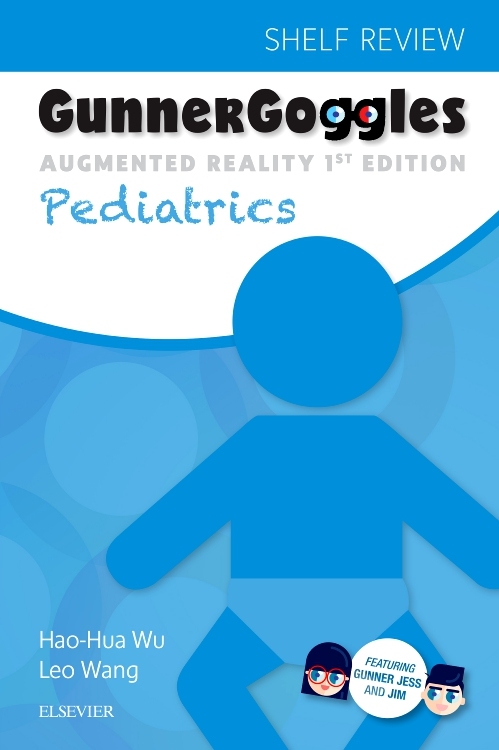 It provides an introduction to neonatology, concentrating on common conditions,for all health professionals concerned with care of the newborn. 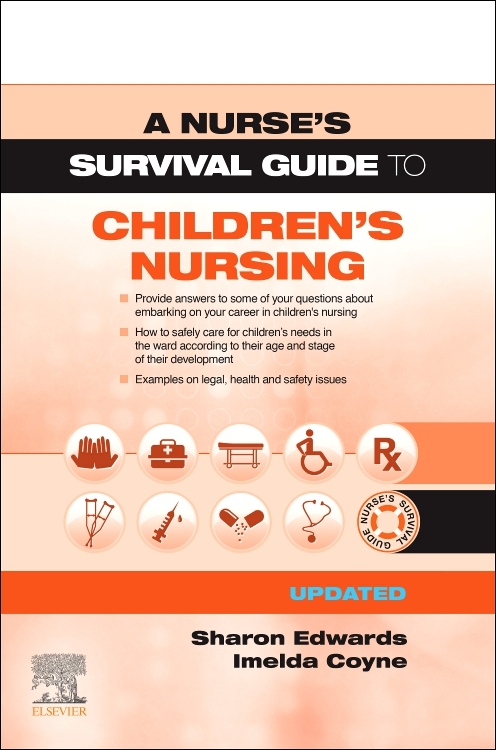 The concise, readable text facilitates the comprehension of content. 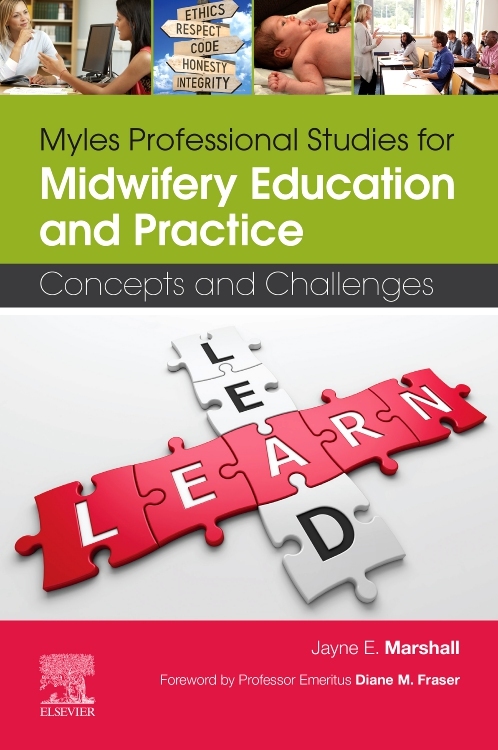 The content is firmly evidence-based to ensure best practices. 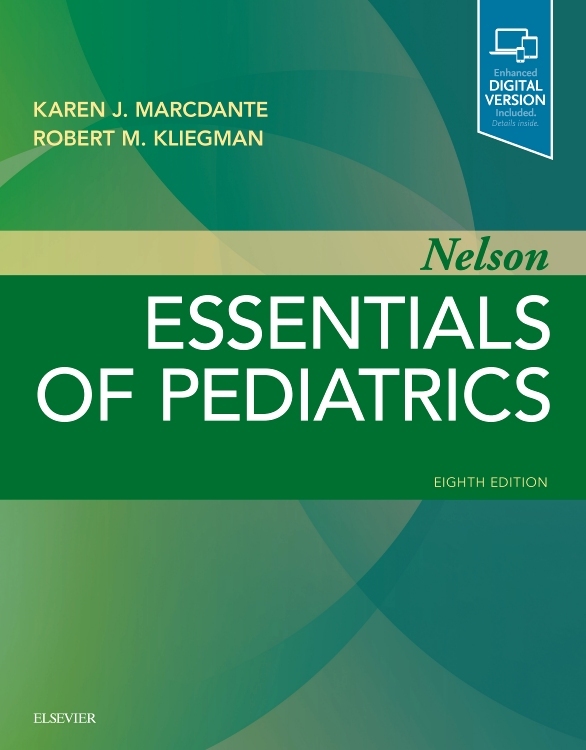 Key points listed throughout the text assist in learning and comprehension. 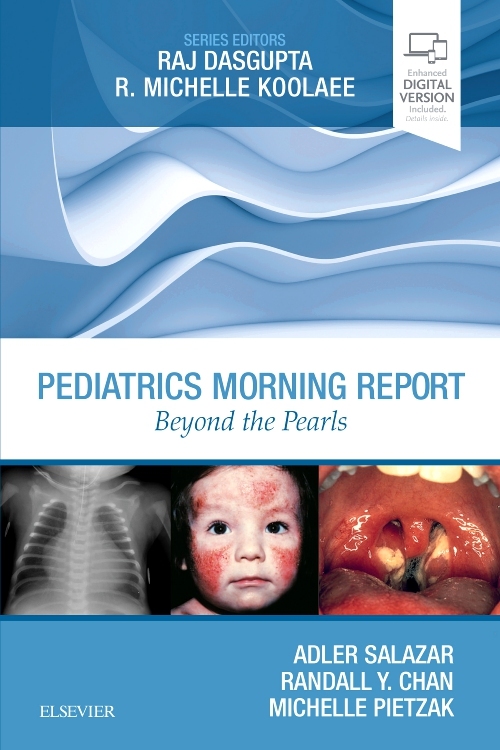 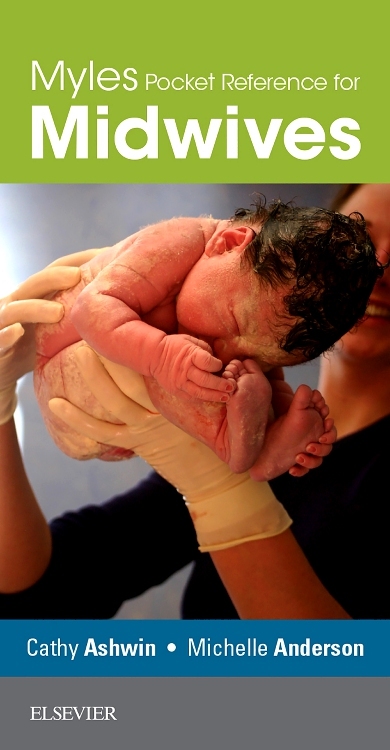 Color photos illustrate important clinical conditions. 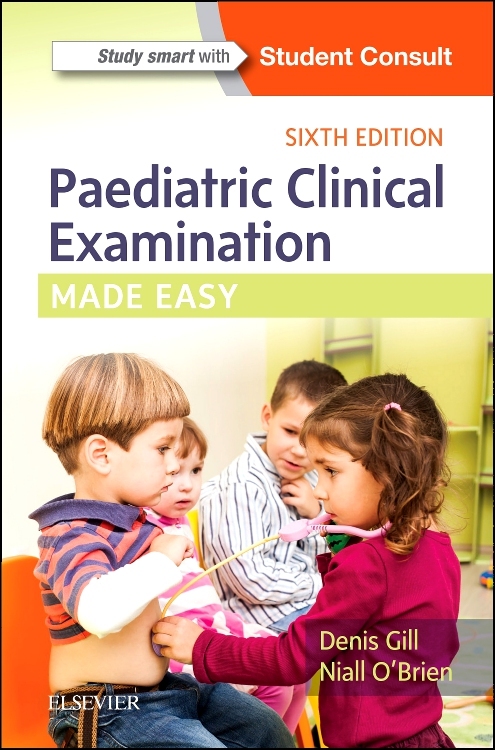 Fully referenced to provide a current evidence base. 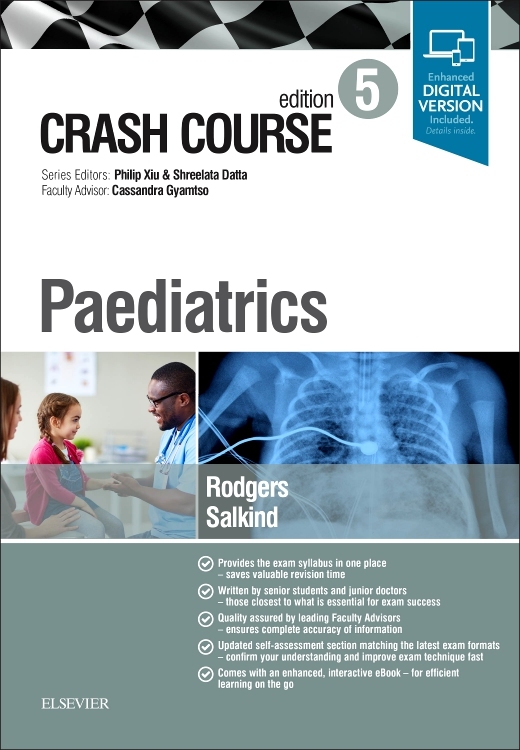 Updated content reflects recent guidelines, developments in intensive care, pharmacology, and hepatitis C.
A discussion of current issues includes vitamin K administration. 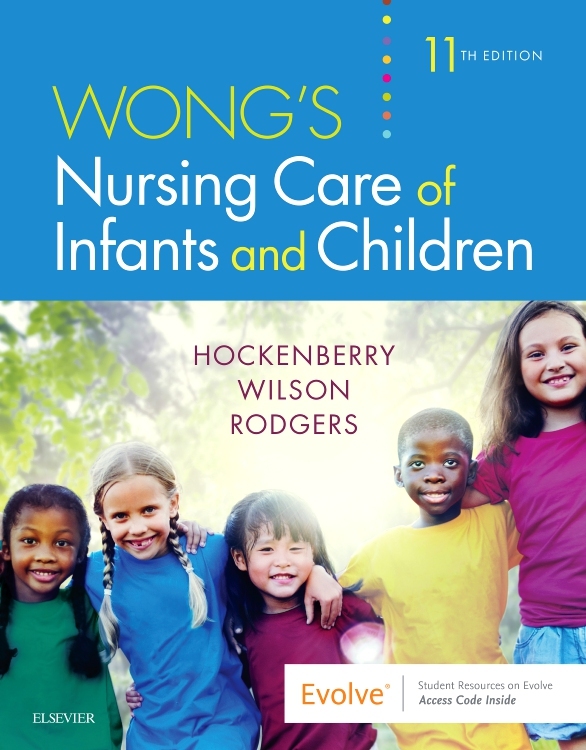 Additional information is provided on the care of normal babies, including the parents' perspective. 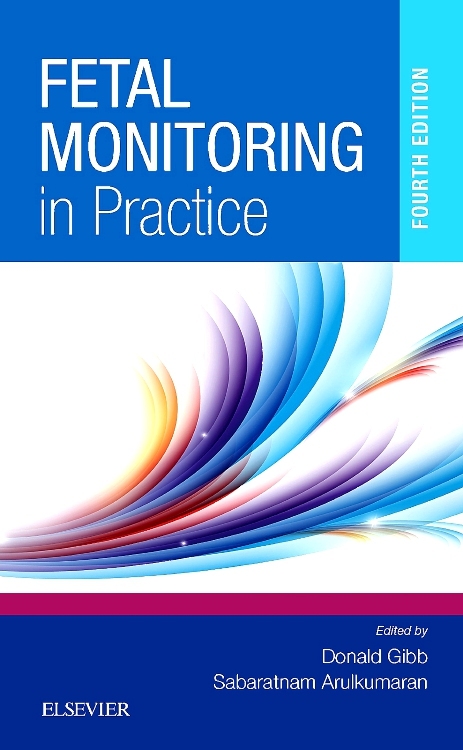 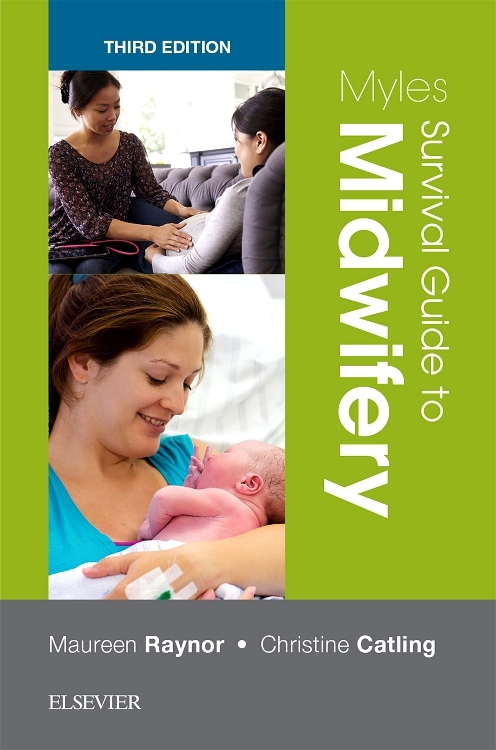 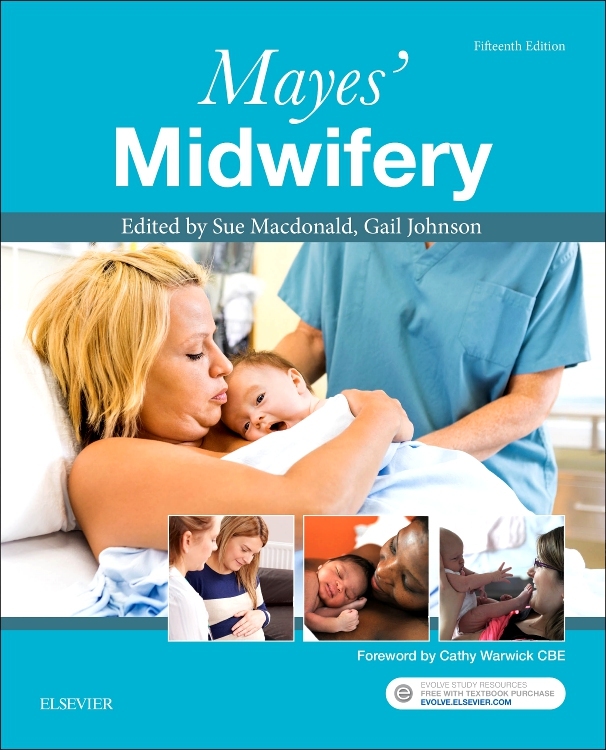 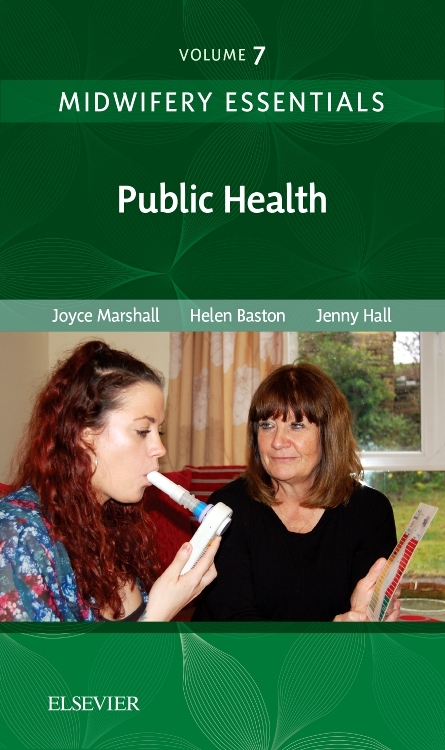 It provides an increased emphasis on the nursing/midwifery aspects.